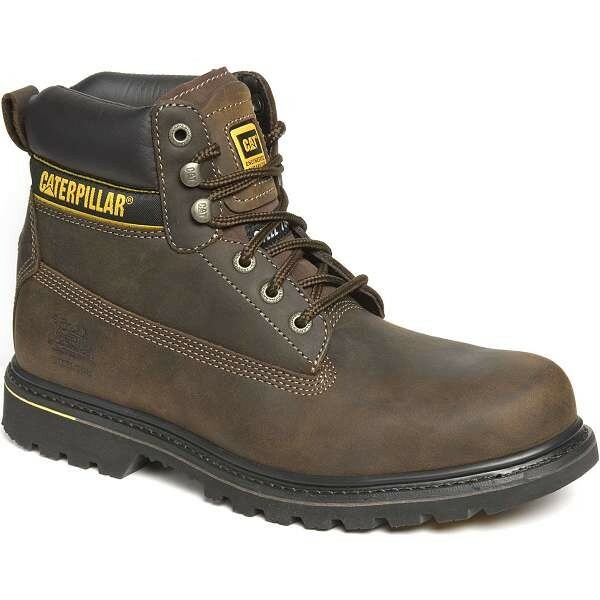 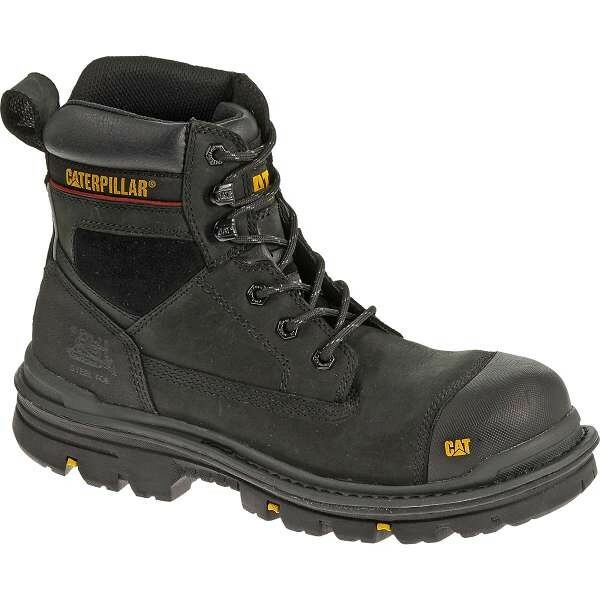 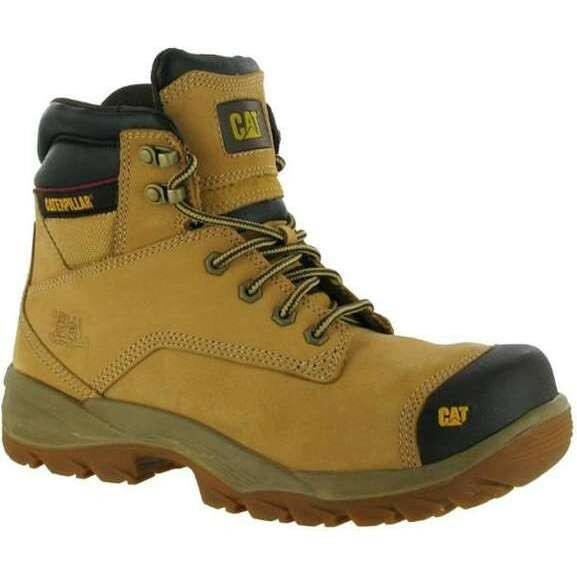 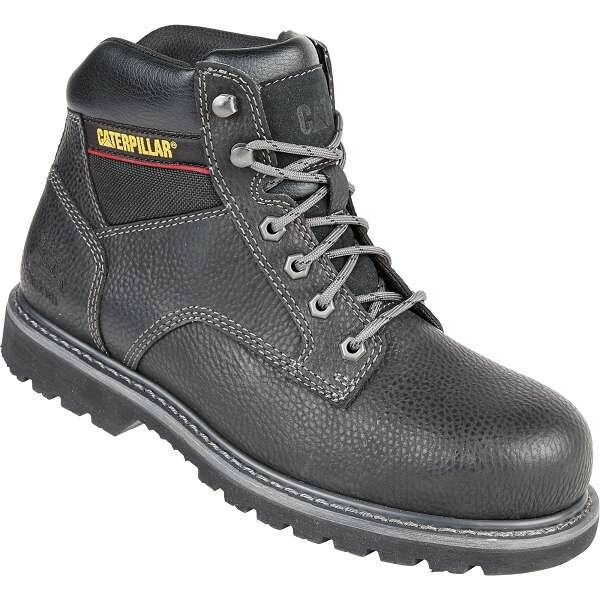 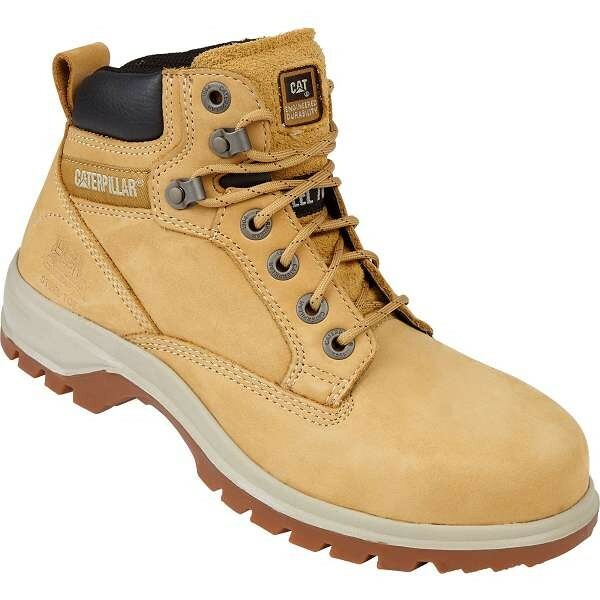 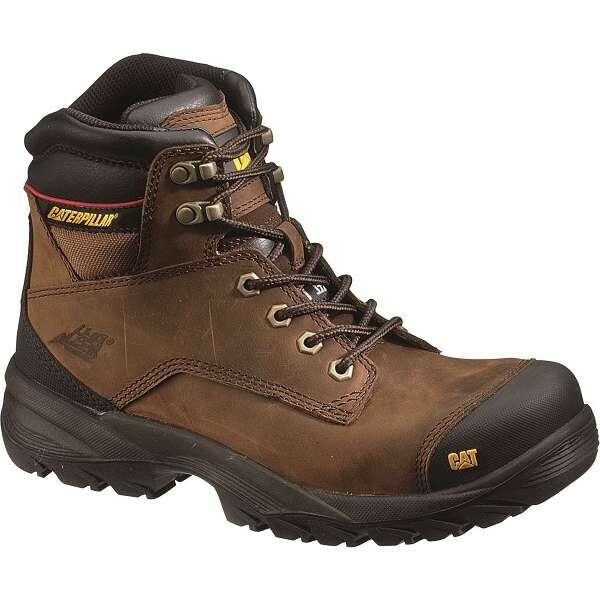 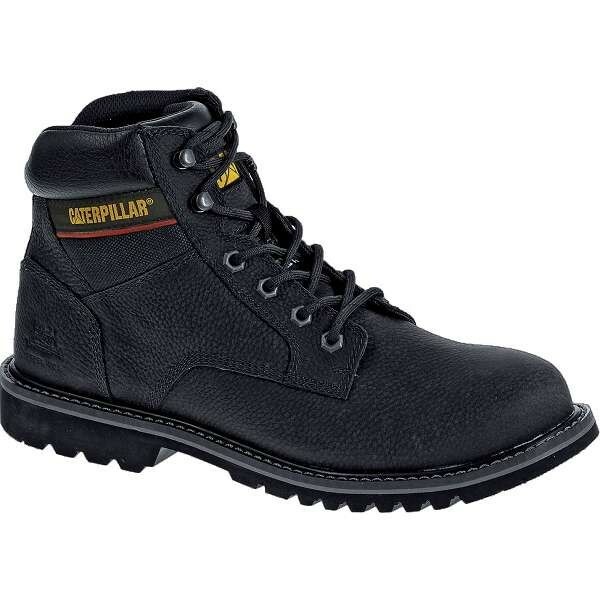 Work & Wear Direct supply a large range of footwear including safety boots, hiking boots, fashion boots and military uniform boots in a variety of styles, colours and sizes. 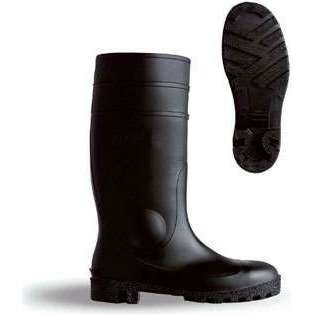 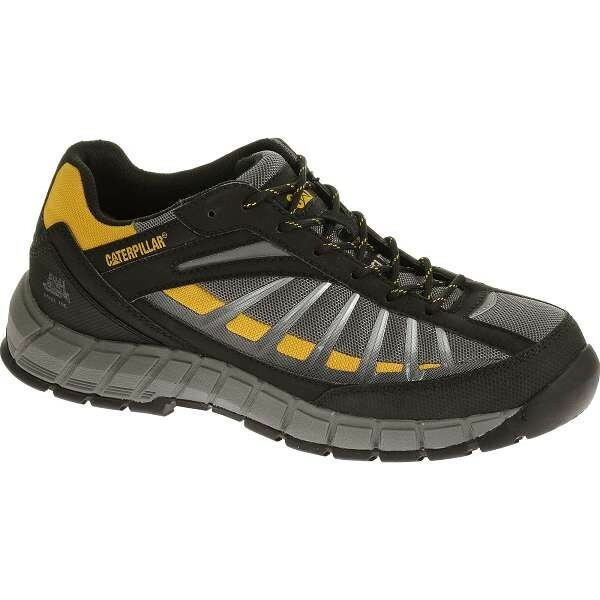 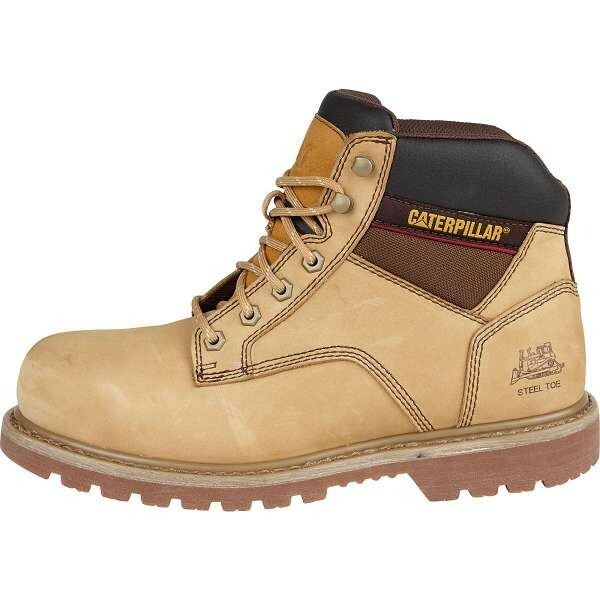 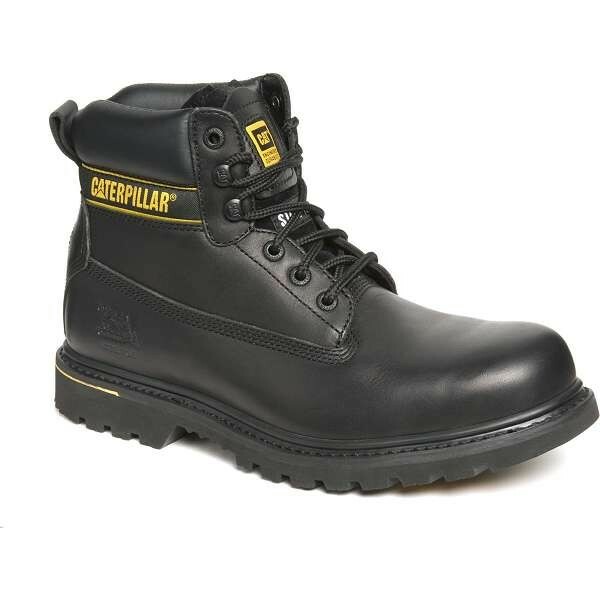 We also offer an extensive range of ladies safety footwear. 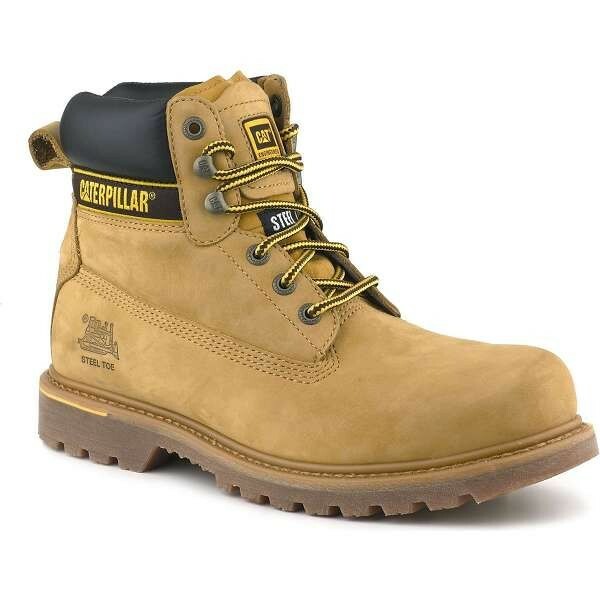 We understand that choosing the right footwear for the job can be confusing, so if you are unsure which footwear you need please contact us and we’ll be happy to help you make the right decision.